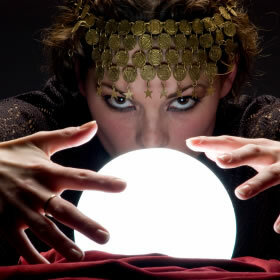 Psychic Agency Australia provides an online directory of verified psychics Australia-wide. It features individual psychic mediums and attests to their competency in using their gifts. 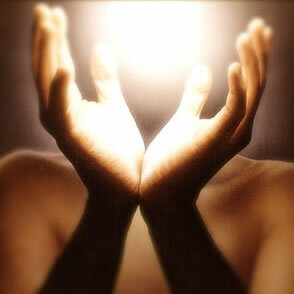 We also advertise psychic medium events, as well as offering training and coaching. 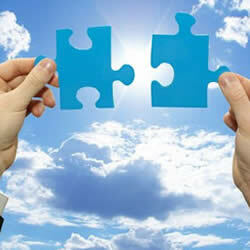 Psychic Agency Australia is a professional agency that encourages standardisation in the psychic industry. Founded and operated by Rene Barics. Location of the workshop will be disclosed once you have booked. Due to privacy reasons, we will not advertise the address on our website. Voted by her peers in the Australian Psychics Association. Rene is a regular guest on Psychic TV for the past three years and will be a regular guest on the new Psychic TV Australia on channel 72 which is channel seven. Rene has also appeared on Channel 31 and in That’s Life, New Idea, Whitelight magazine and Alternative Voice. 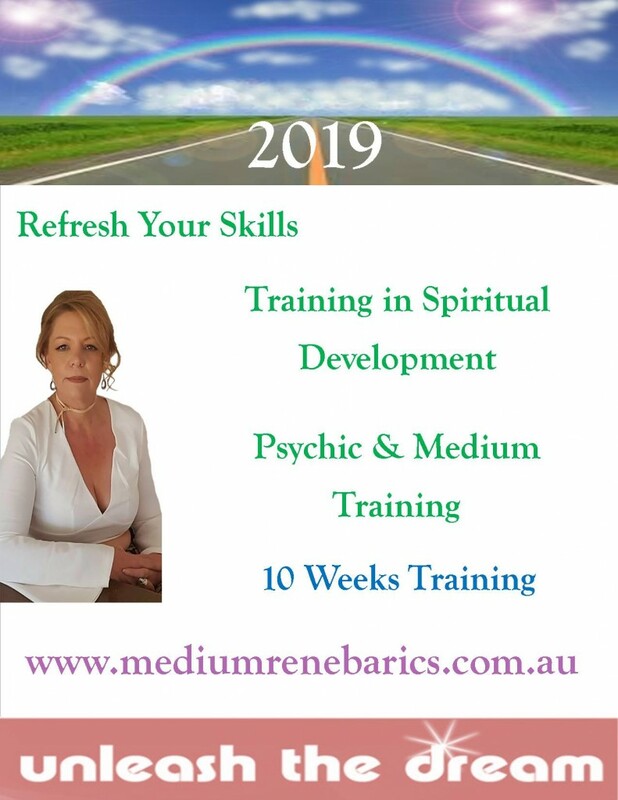 Rene is a main stage presenter on mediumship and also conducts seminars and is also an exhibitor with Mind Body Spirit Festival which is the largest festival in Australia. Rene is based on the Mornington Peninsula in Victoria, with twenty one years experience full time. 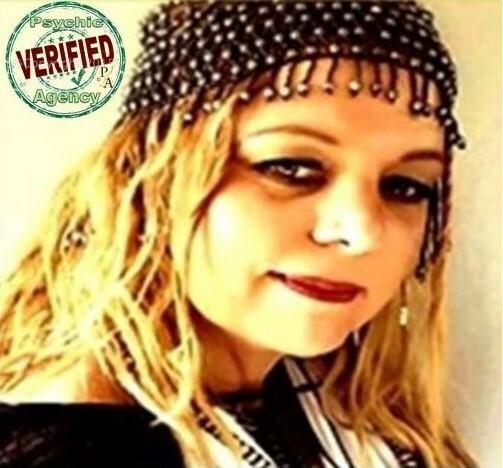 Rene is recognised as a psychic medium platform presenter that is known for her down to earth straight forward precision in accuracy and knowledge for any situation. Rene travels all over Australia with her readings and stage work to connect to as many people as she can with guidance and proof of survival to the other side. 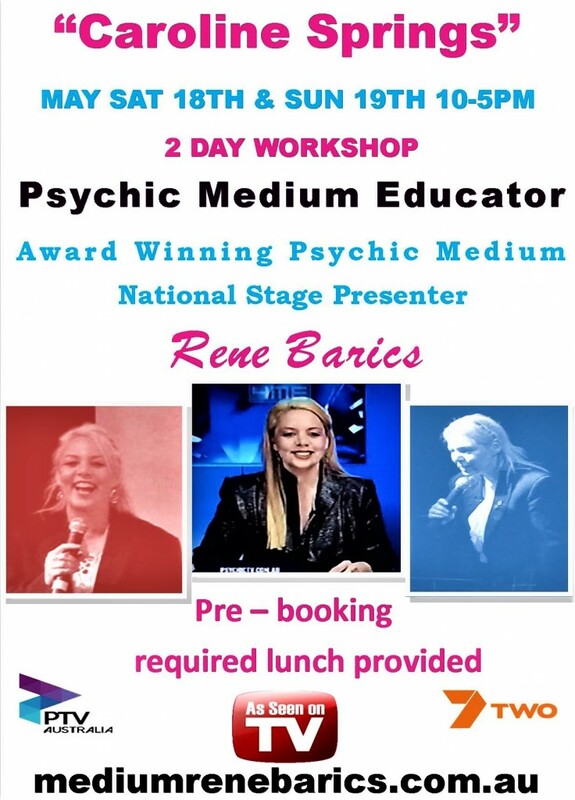 Rene is a upcoming author and event manager and psychic agent for psychic agency Australia. 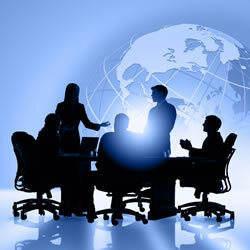 This 1 day course will assist you to develop key business skills and strategies. Courses are available in Melbourne. This 1 day course will teach you how to promote and develop a successful business. Courses are available in Melbourne.